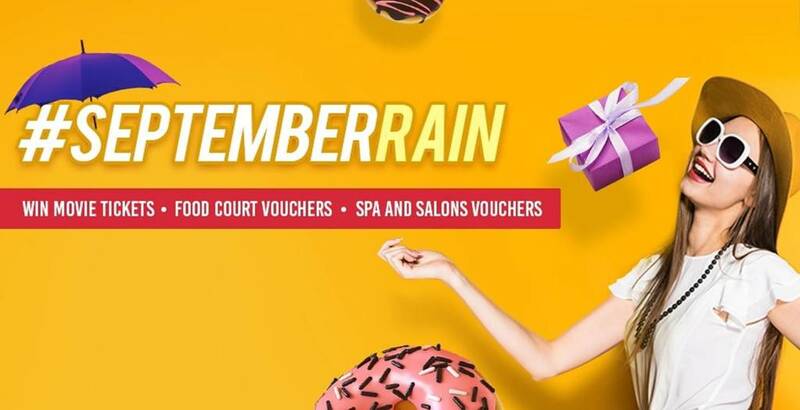 It’s raining offers at Growel’s mall this September. There is something or the other for all the shopaholics to grab themselves a chance to win exciting prizes. Shop for 2500/- and get movie tickets, food vouchers, salon & spa vouchers. Enjoy the festive period with your family with these great offers.